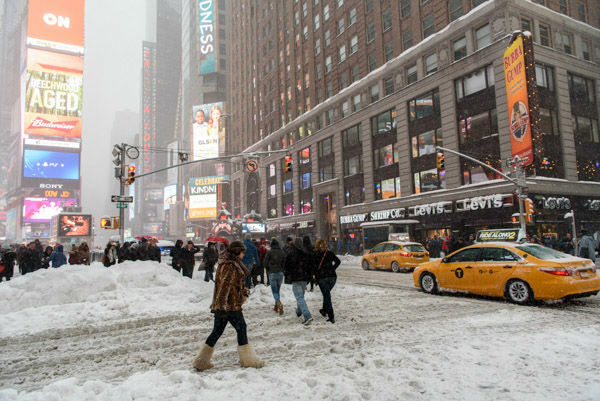 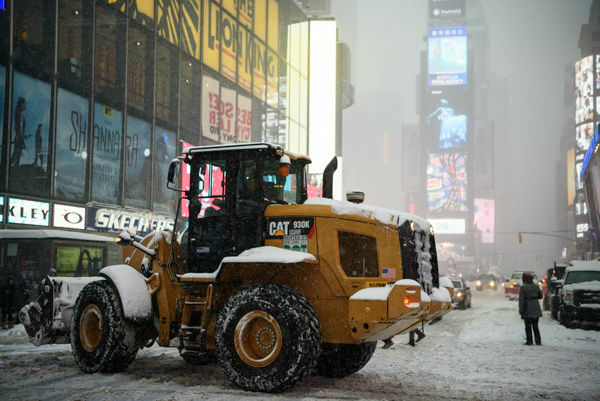 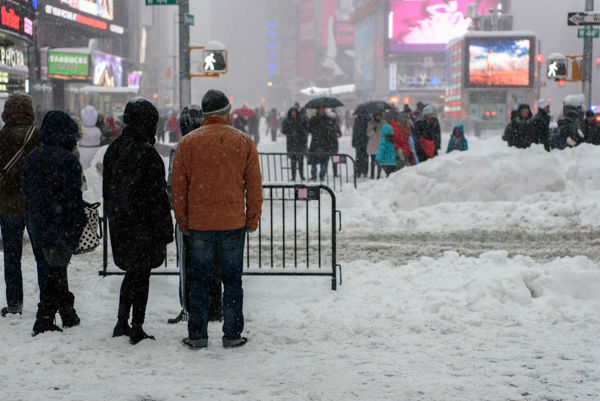 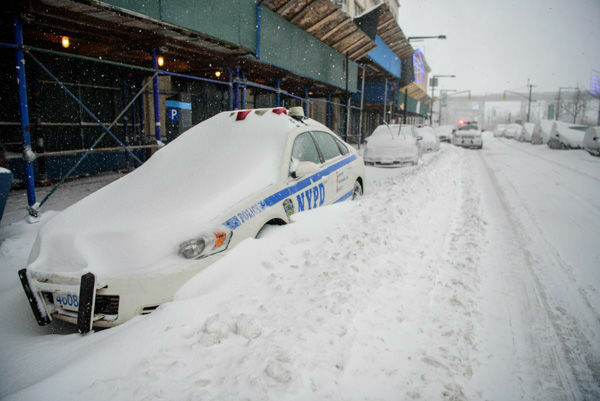 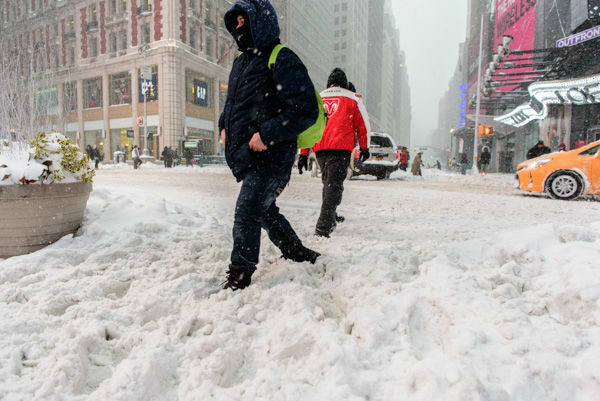 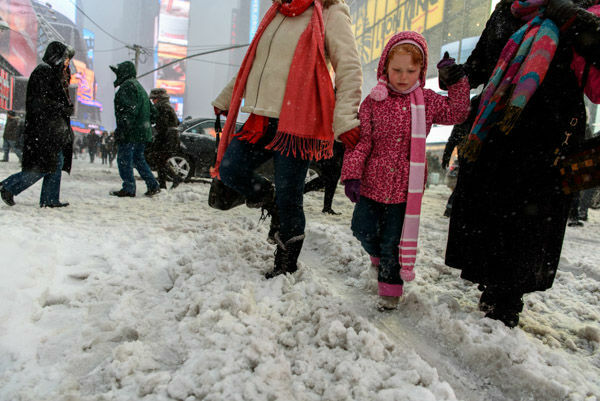 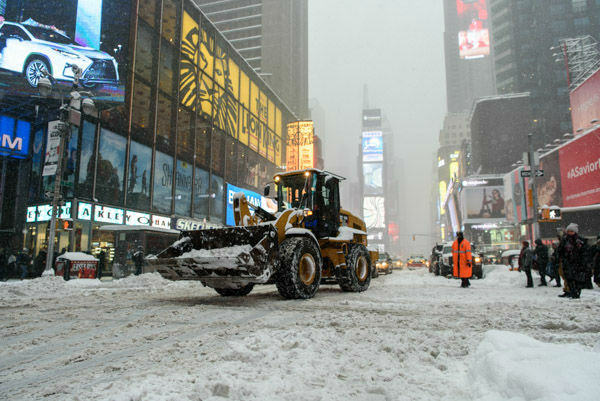 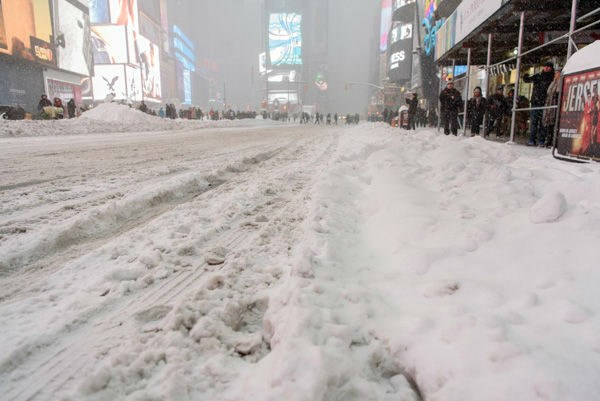 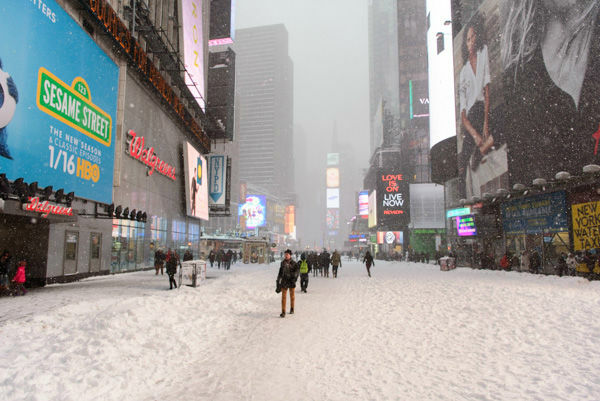 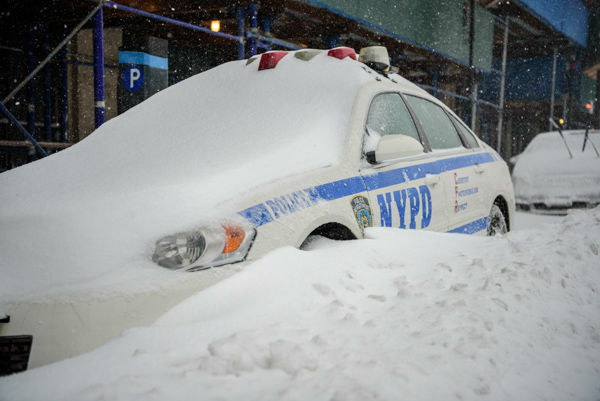 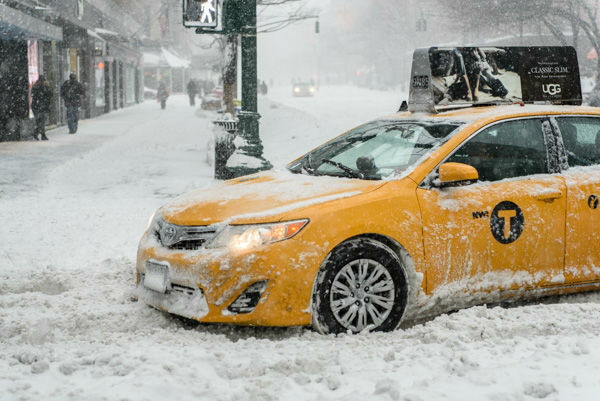 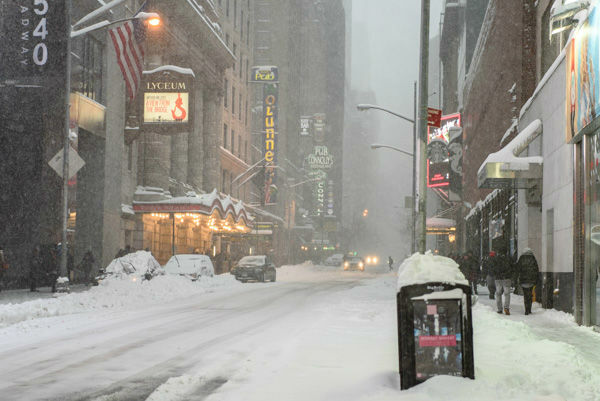 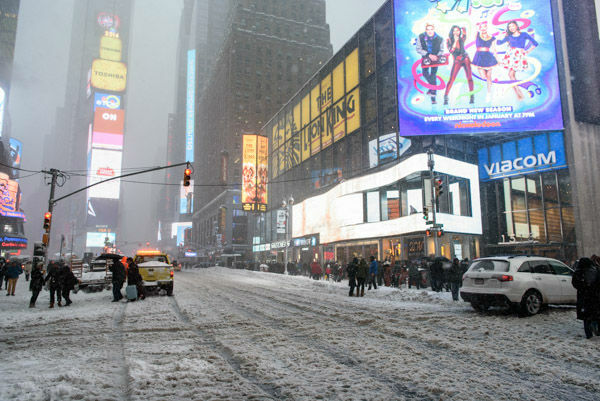 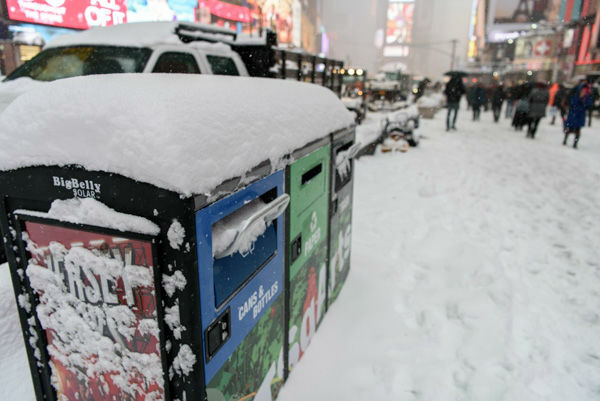 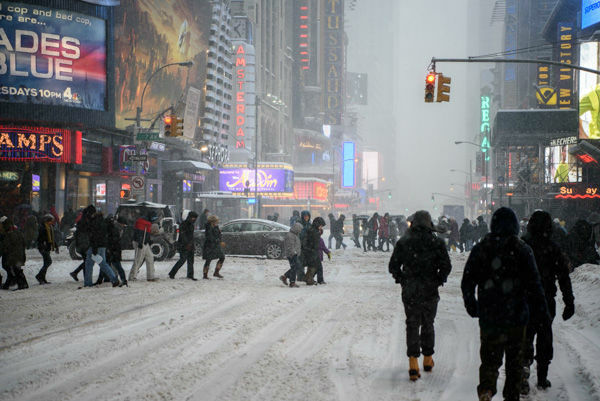 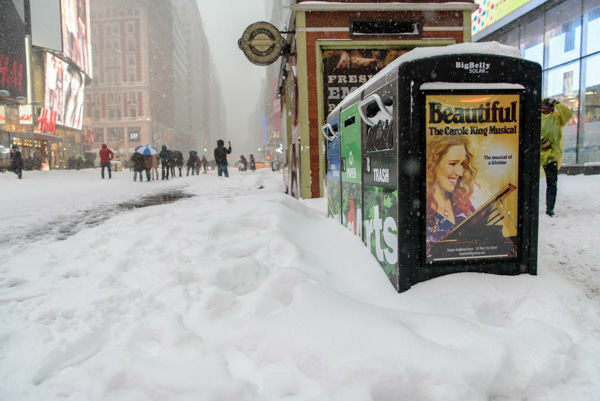 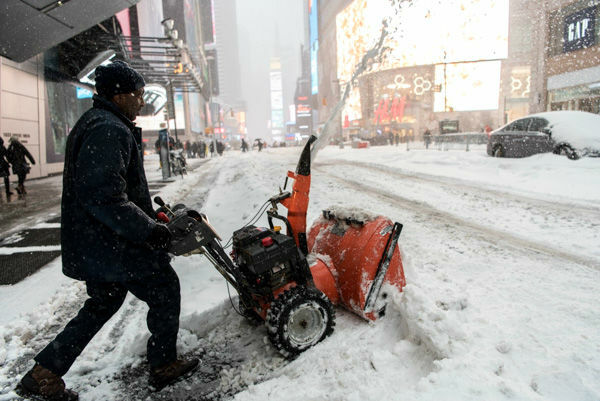 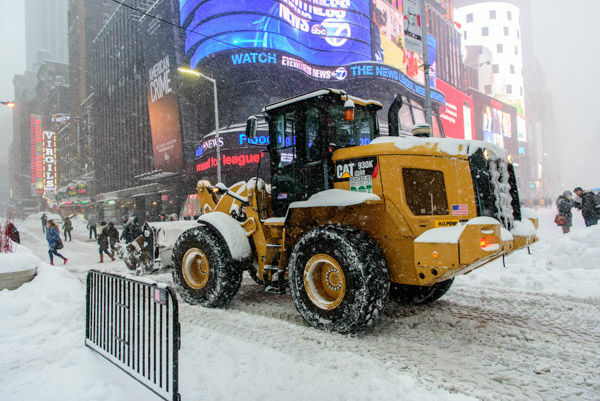 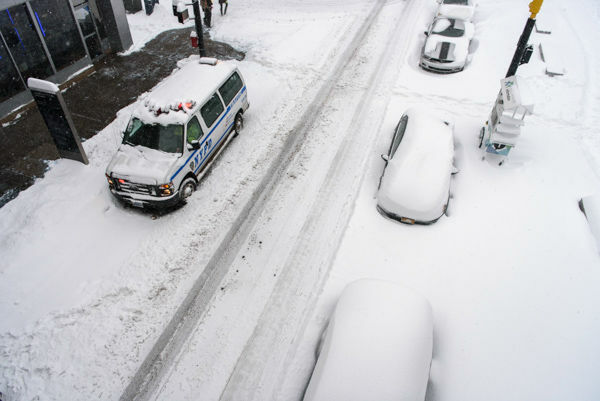 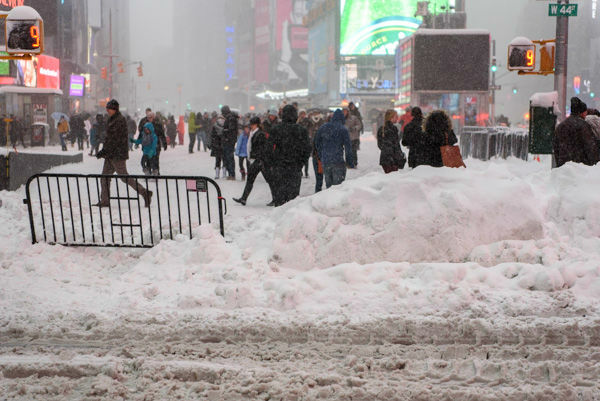 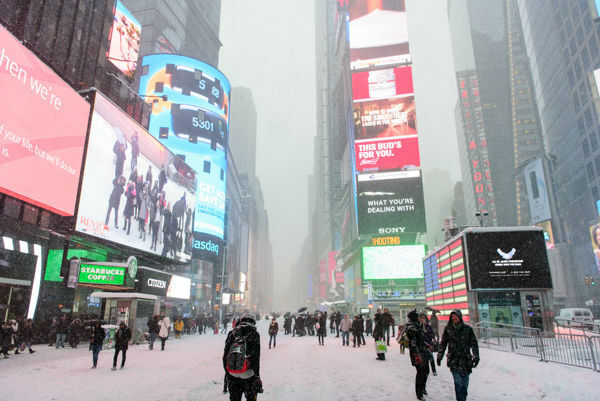 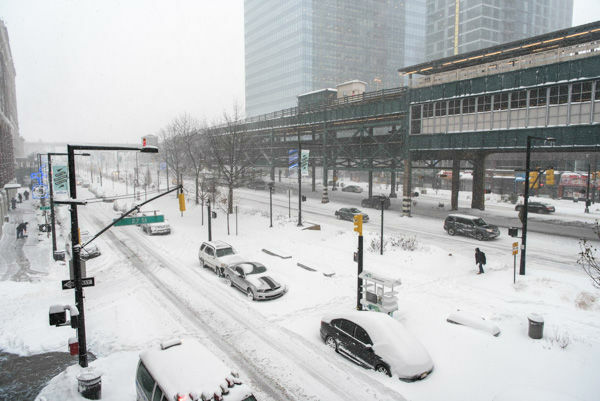 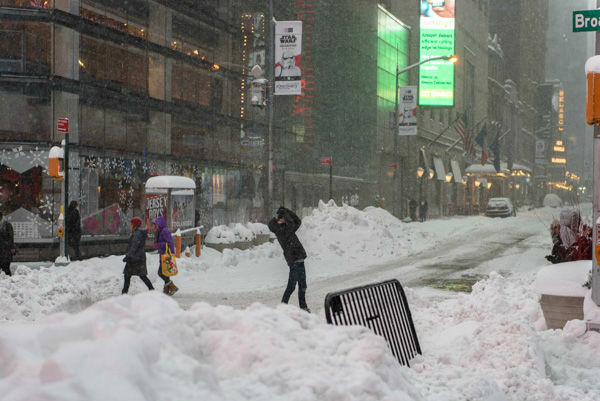 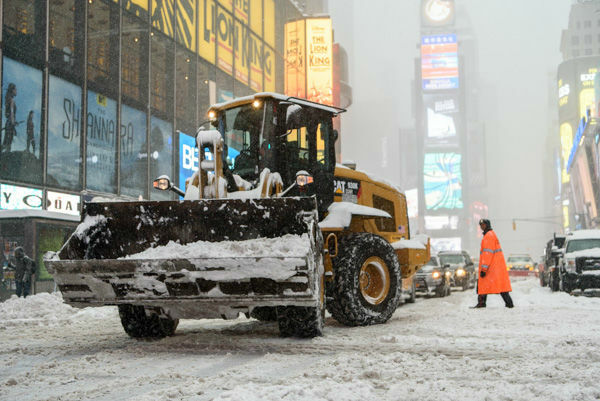 NEW YORK (WABC) -- One year ago Monday, New York City was buried in the most snow it has ever received. 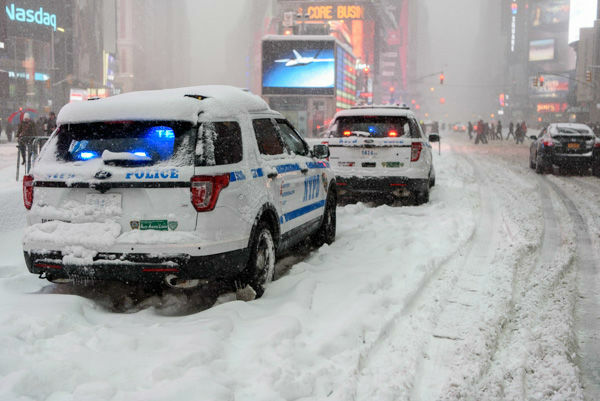 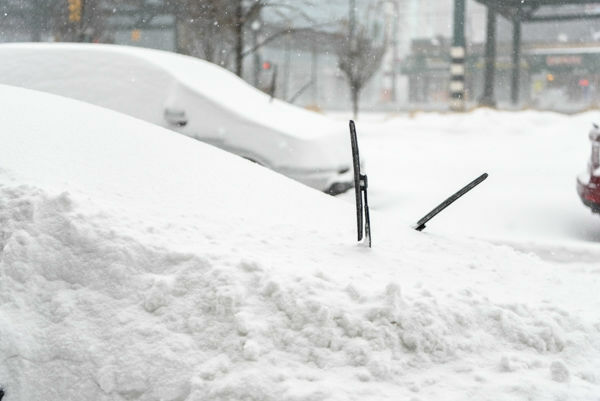 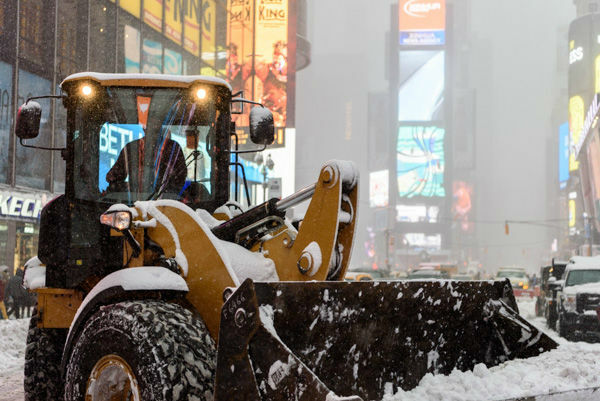 The two-day winter storm that started January 22 and continued through January 23 broke all sorts of records in the NYC region, bringing more than 2 feet of snow in many areas. 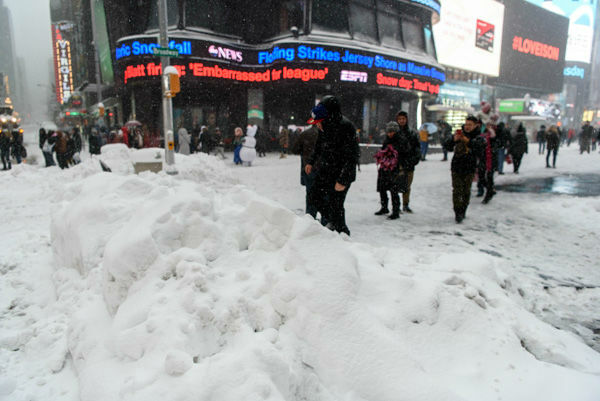 In Central Park, 27.5 inches of snow was recorded, breaking the February 2006 record of 26.9 inches. 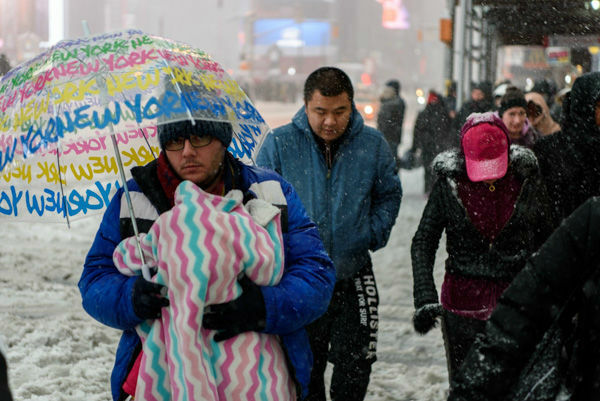 "This is a storm of a lifetime," said Meteorologist Jeff Smith at the time of the storm. 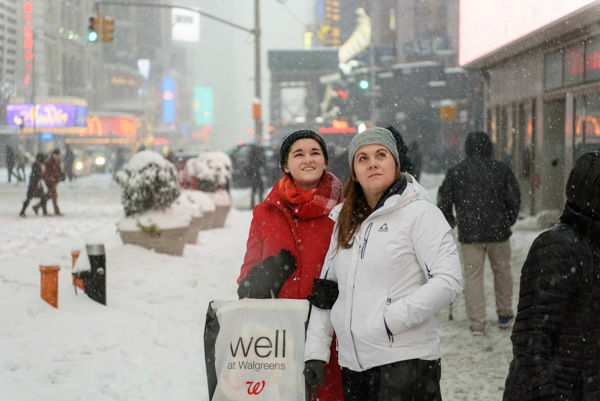 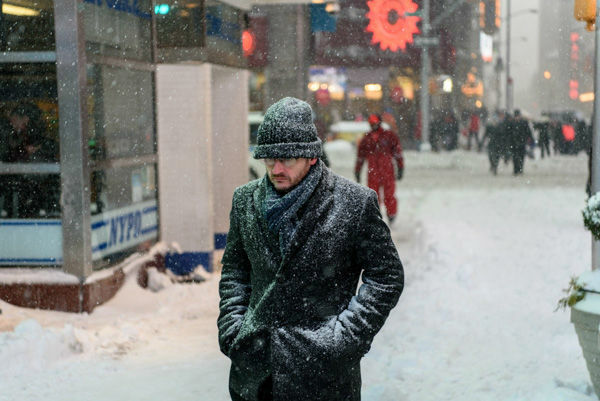 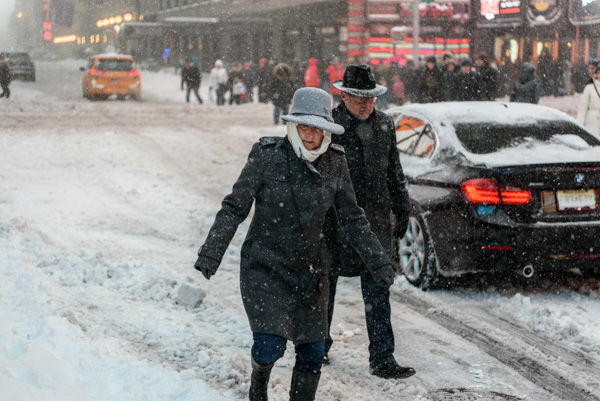 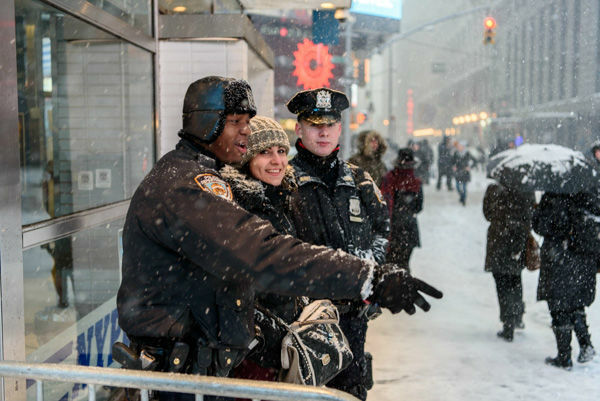 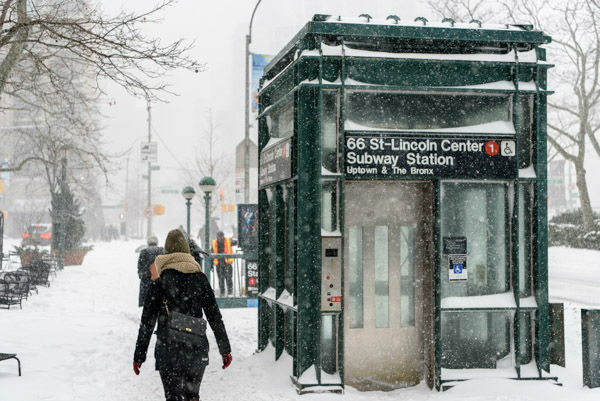 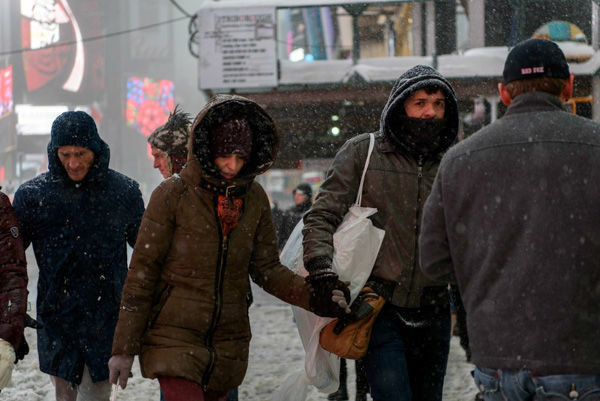 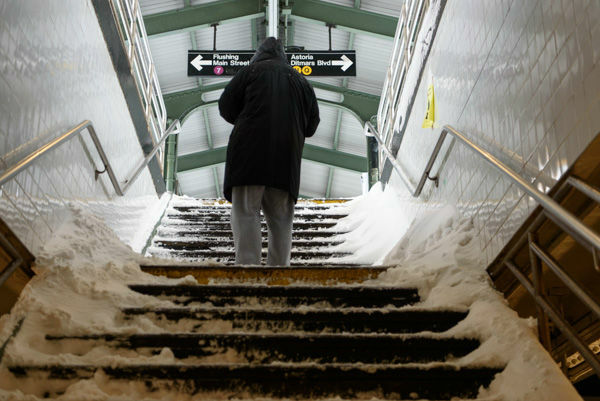 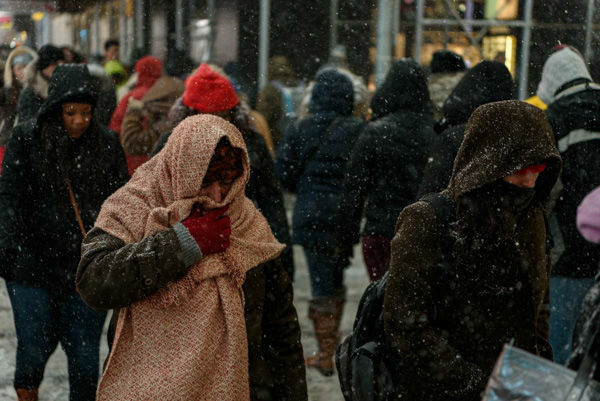 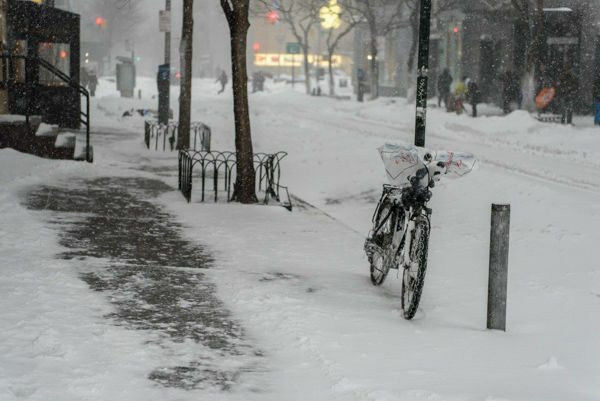 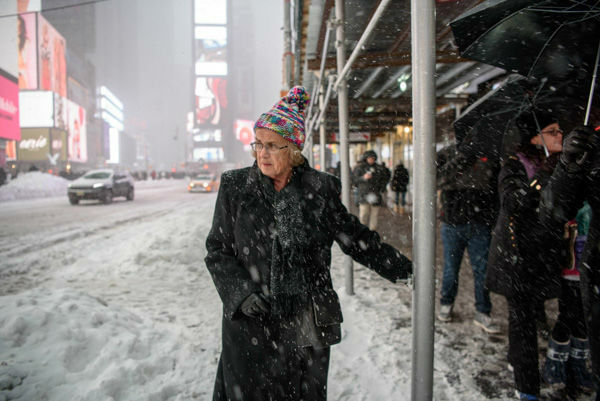 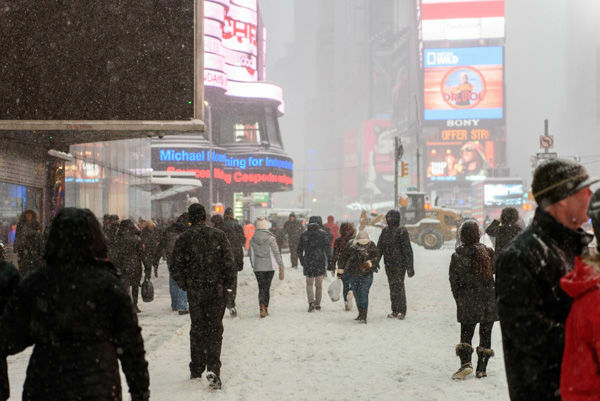 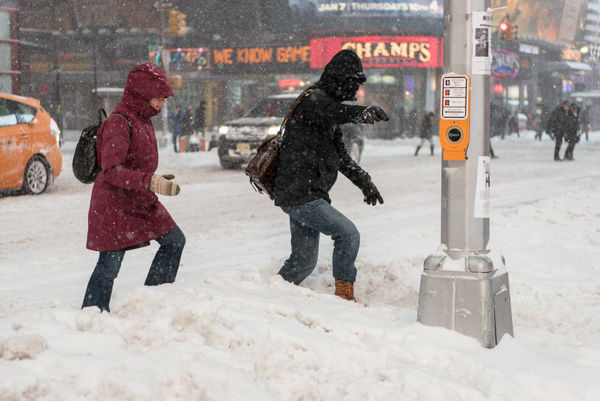 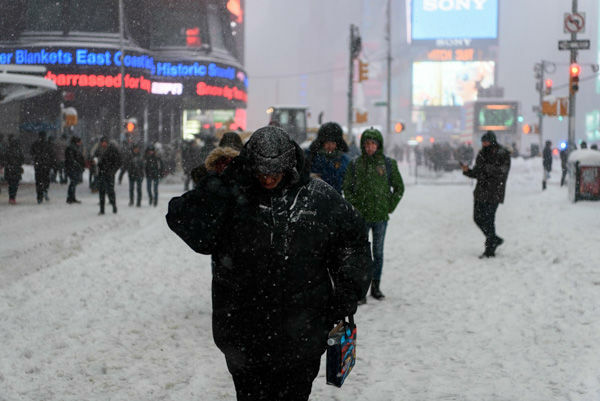 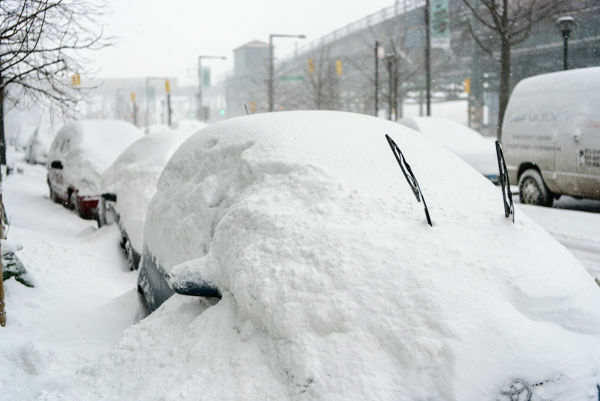 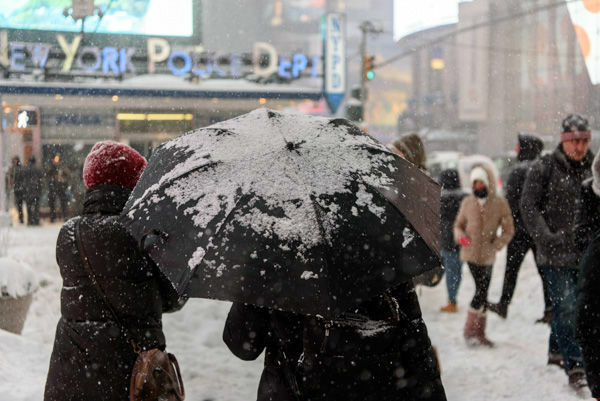 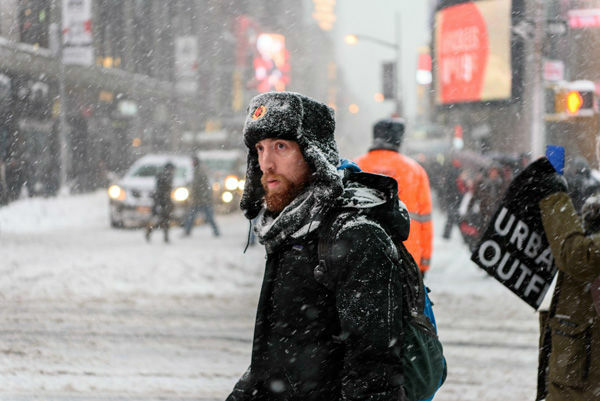 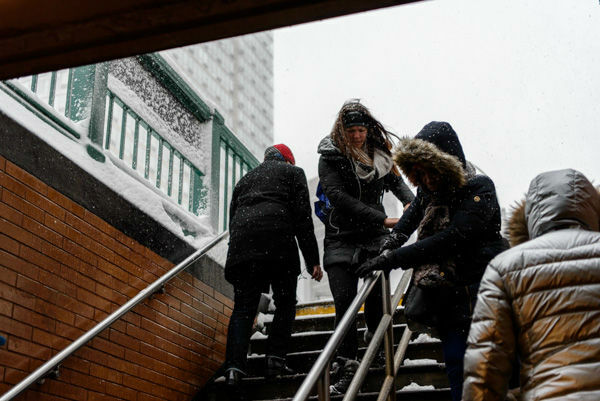 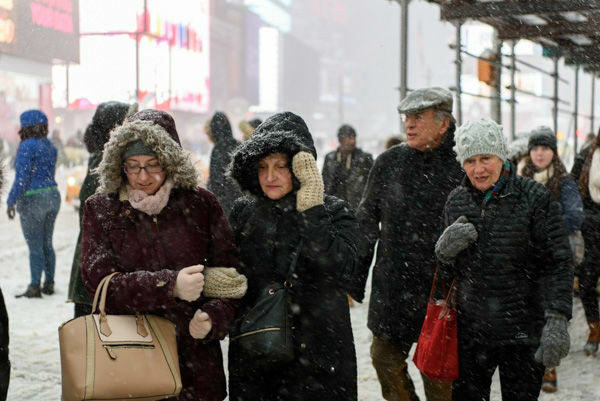 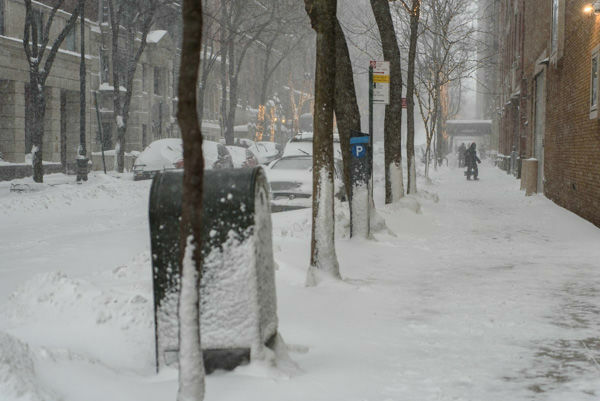 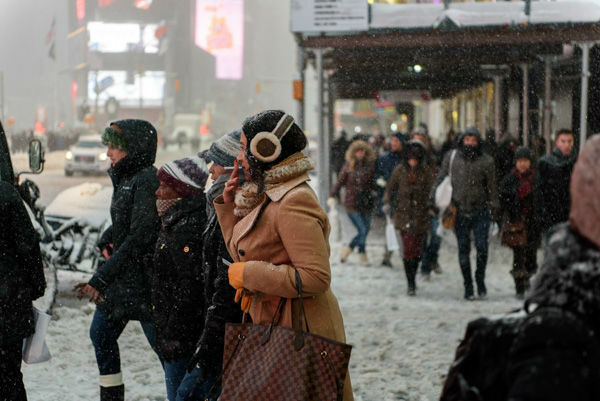 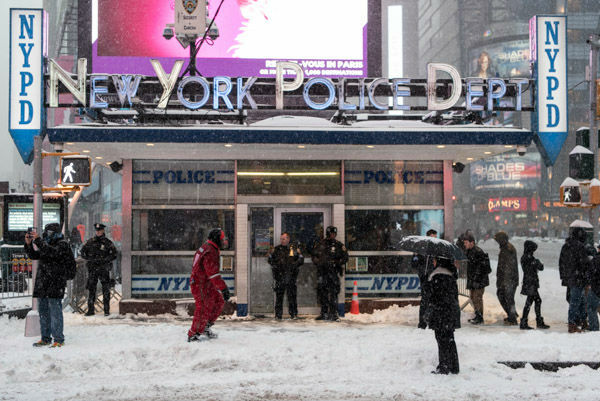 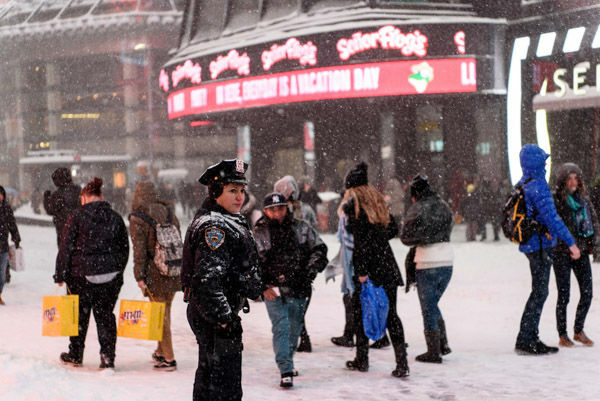 The winter storm resulted in a travel ban across the city and on Long Island, the shutdown of MTA buses and the closure of above-ground subway lines throughout the city. 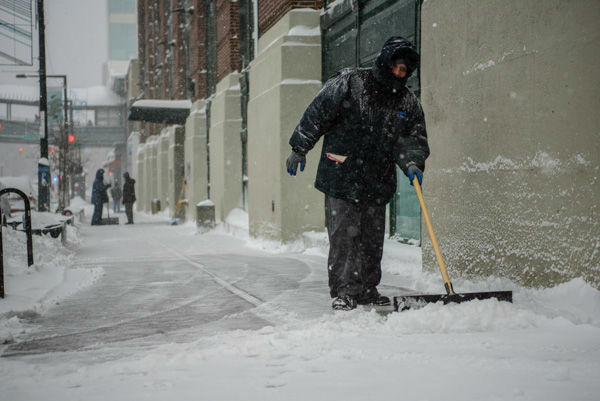 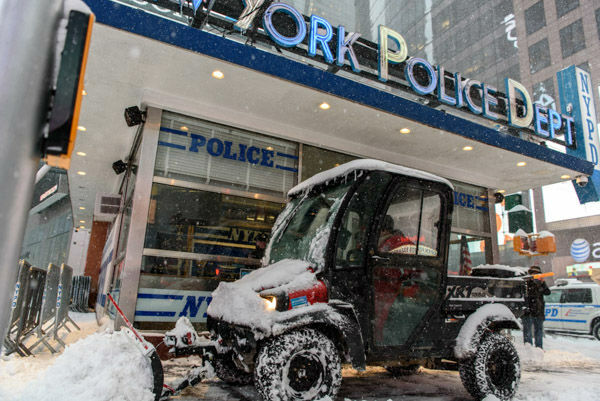 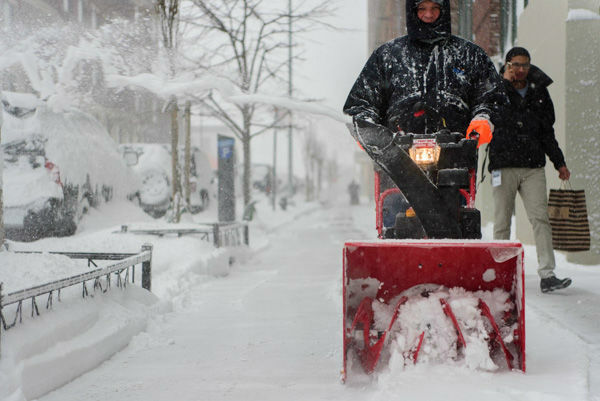 Three people -- one on Staten Island and two in Queens -- died while shoveling snow in the city. 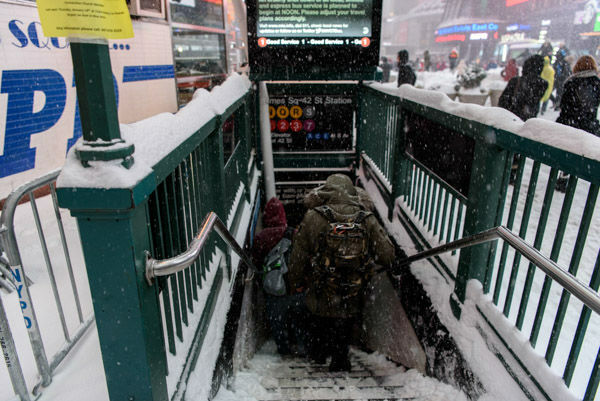 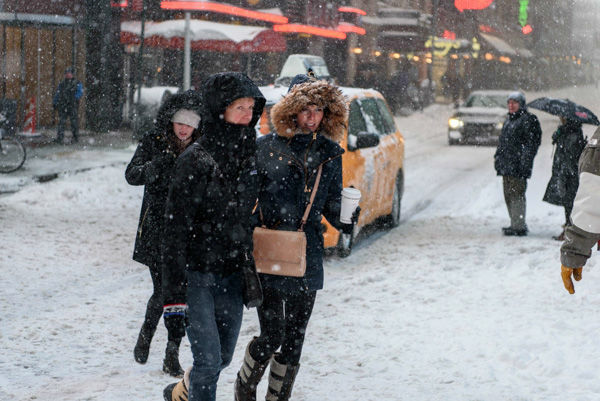 Staten Island had the most snow in the city during the storm, piling up 31.3 inches. 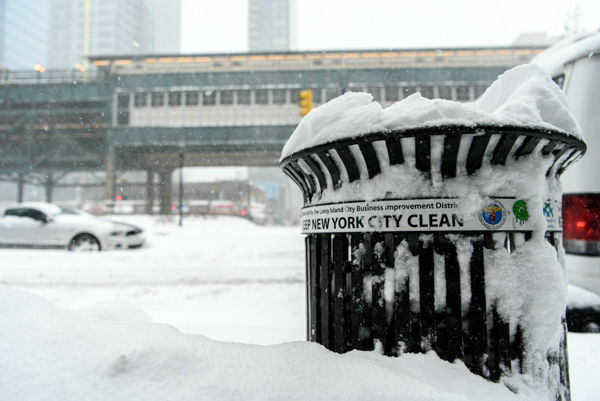 Go here to look back on the snow totals for all parts of the region. 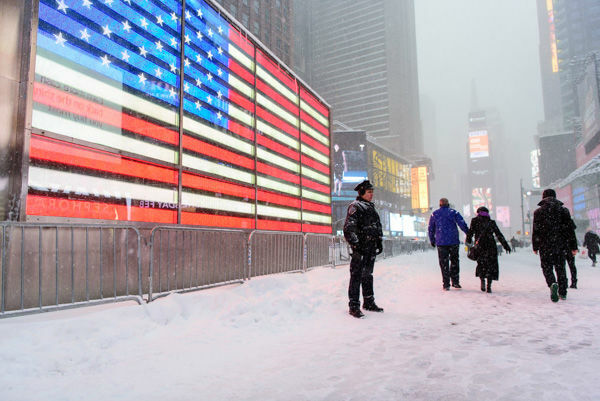 Click here for all of our coverage of the blizzard of 2016.